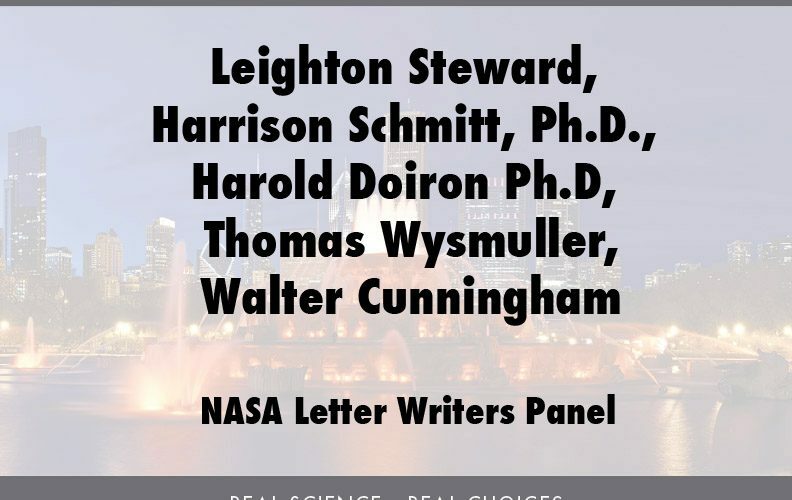 Two Apollo-era astronauts and two prominent former NASA scientists spoke at The Heartland Institute’s Seventh International Conference on Climate Change in Chicago on May 21–23. The four men were among 49 signatories to a March 28 letter to NASA and the Goddard Institute for Space Studies (GISS) urging the agencies to cease their “unbridled advocacy” of anthropogenic global warming. Dr. Harrison Schmitt, the first scientist and last man to step foot on the moon in the Apollo 17 mission, and Apollo 7 lunar module pilot Walter Cunningham will talk about how NASA’s “unproven and unsupported remarks” on global warming damage the agency’s reputation. The astronauts will be joined in the discussion by Harold Doiron, who worked for decades on vehicle stability and design at NASA, and Thomas Wysmuller, a meteorologist trained at NYU and the Royal Dutch Weather Bureau in Amsterdam and former NASA employee and current climate presenter at NASA Field Centers. 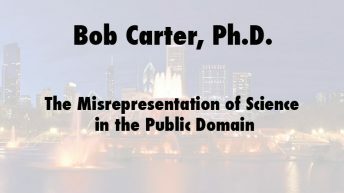 Click here for more information and presentations by Walter Cunningham. 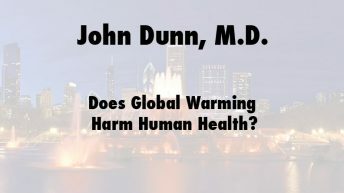 Click here for more information and presentations by Harold Doiron. 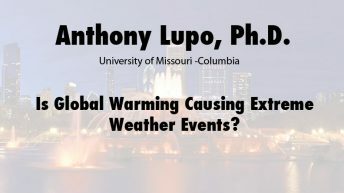 Click here for more information and presentations by Harrison Schmitt. Click here for more information and presentations by Thomas Wysmuller.